Our Yogurt Recipe section contains a number of interesting yogurt recipes such as homemade yogurt recipes, plain yogurt recipes etc. Yogurt is an integral part of the meal all over the world. It is easily digestible and contains number of essential nutrients. Try our easy yogurt recipes. Alu Raitha is a lip smacking dinner recipe. 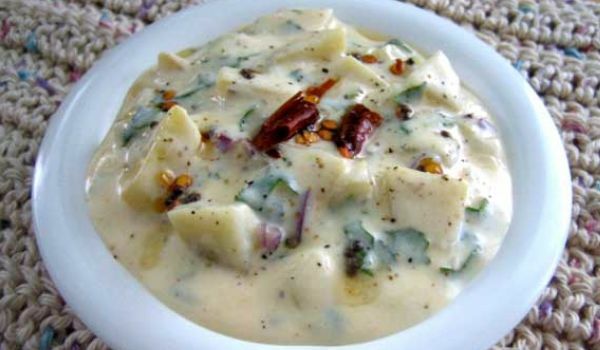 Learn how to make/prepare Aloo Raita by following this easy recipe. If you like curd, and you you love the divine fragrance of saffron, then the Kesari Sweet Curd is exactly what you would want to make and gorge on right now! The icing on the cake is the fact that it can be rustled up in almost no time. 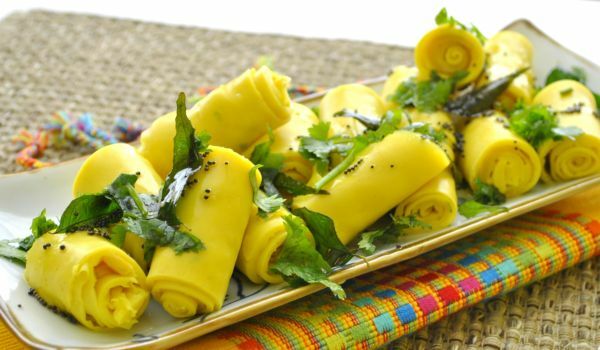 Moong Dal Khandvi is a popular Gujarati delicacy made with yellow gram.Learn how to make/prepare Moong Dal Khandvi by following this easy recipe. Masala Buttermilk is a rich and nutritious, lip-smacking drink. Learn how to make/prepare Masala Buttermilk by following this easy recipe. 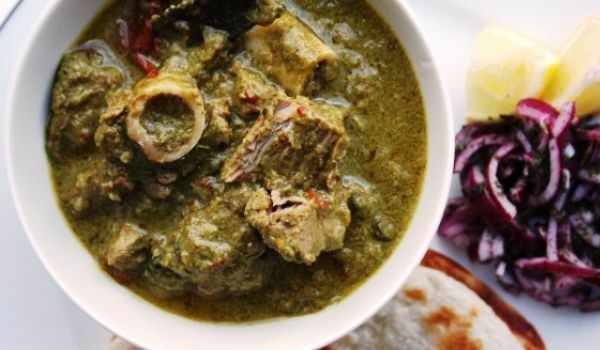 Dahi Nu Gosht is a relishing and appetizing meal. 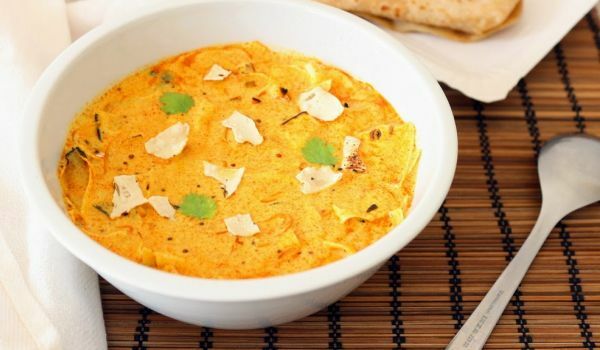 Learn how to make/prepare Dahi Ma Murghi by following this easy recipe. Puffed Lotus Seed Raita is a very popular recipe. 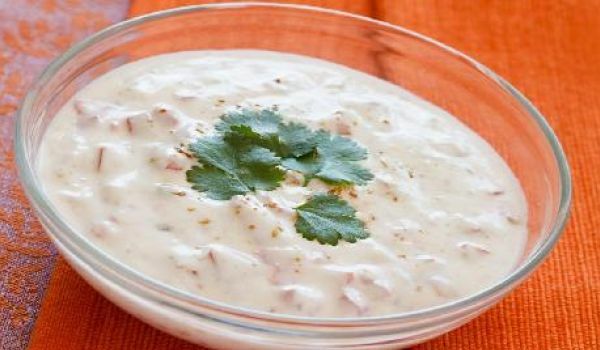 Learn how to make/prepare Makhane Ka Raita Raita by following this easy recipe. Papad Ka Shaak is a typical Rajasthani dish that is generally made during a festive occasions. Papad ka Shaak is made with Bengal gram flour and yogurt that makes this dish totally irresistible. A trip to Rajasthan would be incomplete if you don't taste this dish. 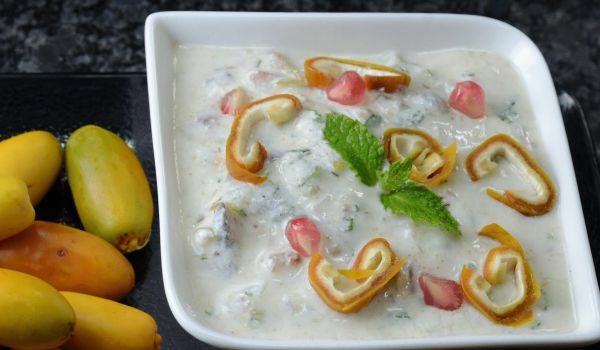 Dates Raita is a low calorie, sweet-and-sour accompaniment with roti. Learn how to make/prepare Dates Raita by following this easy recipe. Raita serves as a great accompaniment with parathas and biryani or pulao alike. But, if you're looking for a shift from the regular cucumber raita, try making this amazingly simple yet delicious version made with bananas. 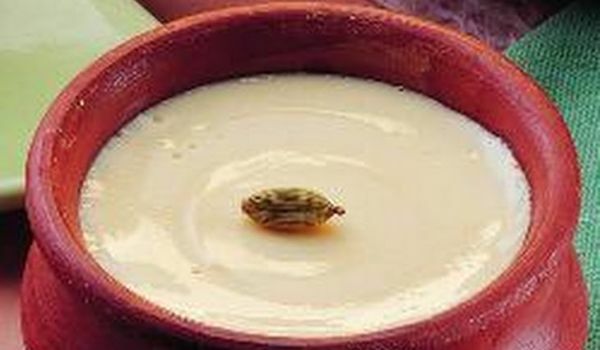 Malai Lassi is a very popular summer drink of North India. 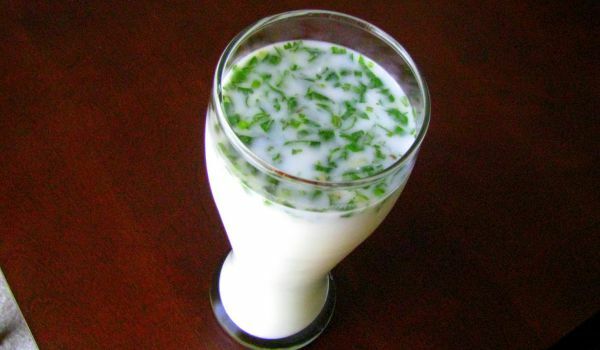 Learn how to make/prepare Malai Lassi by following this easy recipe. 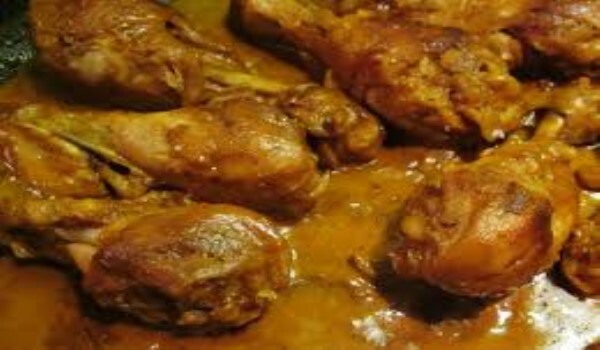 Chicken Leg Curry is a very popular recipe. Learn how to make/prepare Chicken Leg Curry by following this easy recipe. Tandoori Prawns is a very popular recipe. 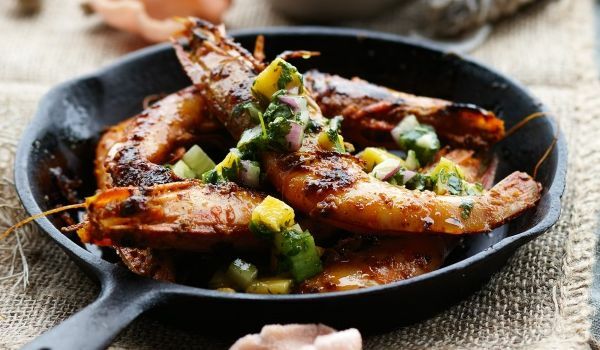 Learn how to make/prepare Tandoori Prawns by following this easy recipe. Choco Fruit Curd is a very popular recipe. Learn how to make/prepare Choco Fruit Curd by following this easy recipe. 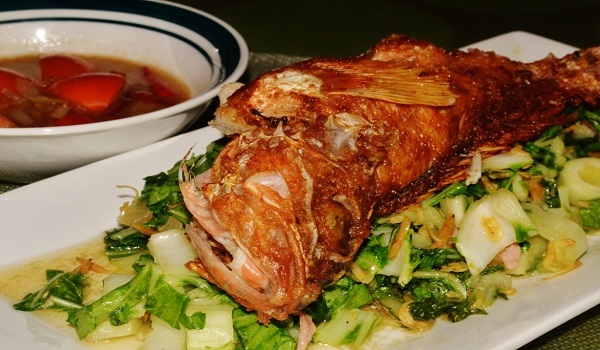 Gratifying on this delicious, item that can supplanted in any dish to augment its flavor, will certainly leave you with a healthy tummy and wrinkled brow of satiation with every bite. 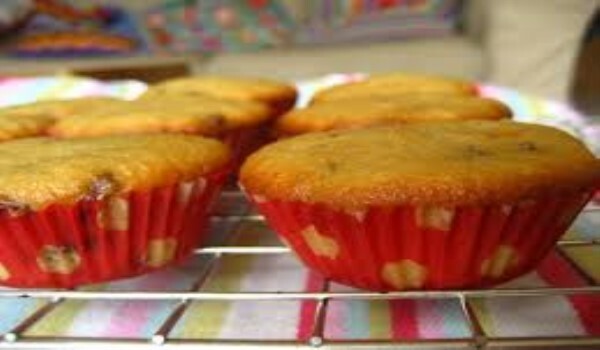 Banana Buns is a very popular recipe. Learn how to make/prepare Banana Buns by following this easy recipe. Curd Dip is usually served with potato chips. Learn how to make/prepare Curd Dip by following this easy recipe. 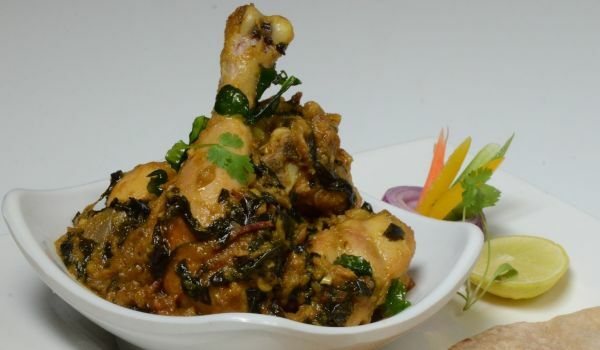 Dahi Methi Ka Murg is a very delicious recipe, perfect for lunch/dinner. Learn how to make/prepare Dahi Methi Ka Murg by following this easy recipe. 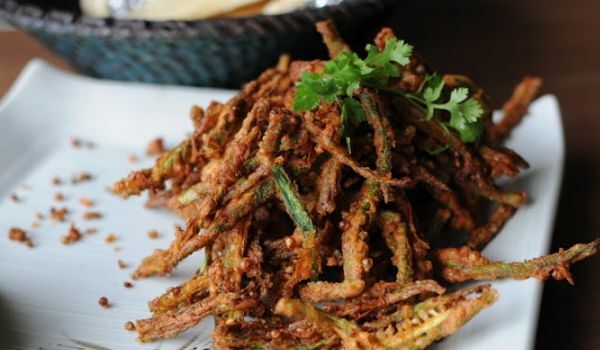 Crispy Bhindi is a very popular recipe. Learn how to make/prepare Crispy Bhindi by following this easy recipe. 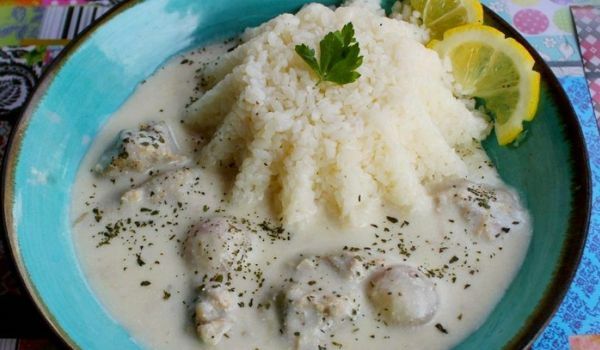 Laban Immo is a delicious Lebanese savory, where the meat is prepared in yoghurt. 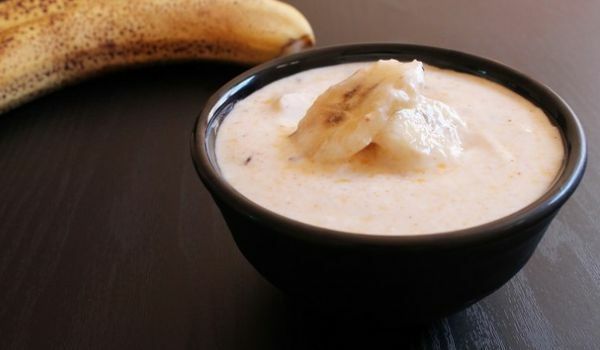 Learn how to make/prepare Laban Immo by following this easy recipe. 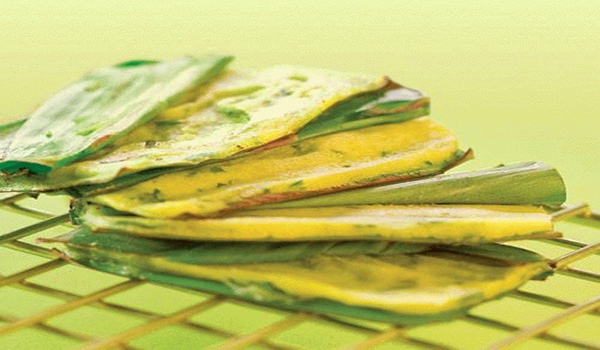 Cucumber Koshimbir is a tasty cucumber delicacy ideal for summer lunches. Learn how to make/prepare Cucumber Koshimbir by following this easy recipe. Mughlai Alu is a delicious and scrumptious Mughlai recipe. 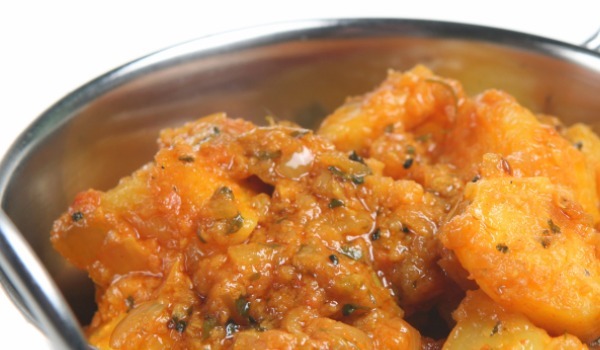 Learn how to make/prepare Mughlai Aloo by following this easy recipe. 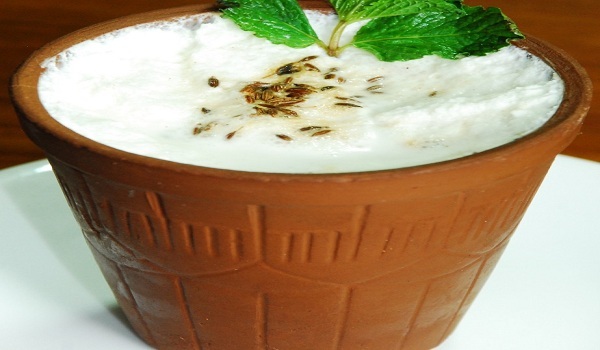 Jeera Masala Lassi is a very cool drink for summer. 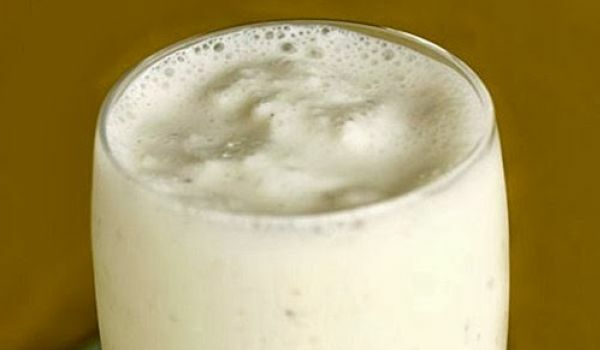 Learn how to make/prepare Jeera Masala Lassi by following this easy recipe. Onion, Tomato and Cucumber Raita is a unique preparation of North India . 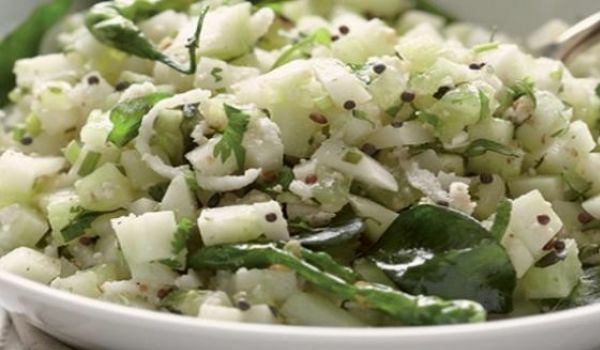 Learn how to make/prepare Onion, Tomato and Cucumber Raita by following this easy recipe. Carrot Raisin Salad is a succulent and juicy recipe. 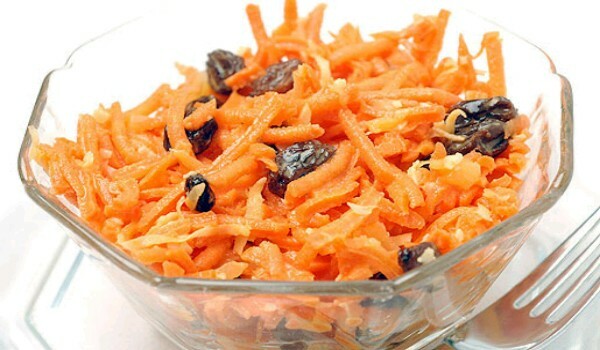 Learn how to make/prepare Carrot Raisin Salad by following this easy recipe. 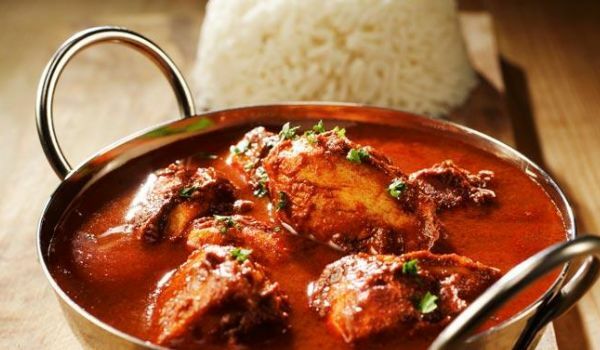 Chicken Masala is a very popular recipe. Learn how to make/prepare Chicken Masala by following this easy recipe.